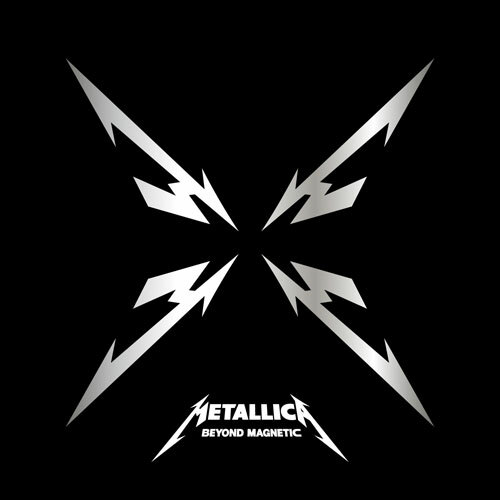 After Metallica’s 30th Anniversary shows they recently did they decided to release the EP of songs from “Death Magnetic” that they recorded but never released or played before the shows. Its only a 4 song EP but actually its pretty good. “Hate Train” sounds like the average Metallica song which has the nice fast pace to it and doesn’t really slow down. “Just A Bullet Away” also starts off with a decent pace but towards the end slows down so much that if you were just listening and not looking you would think that it was a different song. Feel like the ending doesn’t fit in well with the song and almost is just a filler for it. “Hell And Back” starts off pretty slow but picks up into the faster pace towards the end. Also not a bad song. “Rebel Of Babylon” closes and feels like a Metallica song for sure but I must add that the small drum solo type deal in the song was extremely unimpressive and uninspired. Overall its a good EP just not perfect.